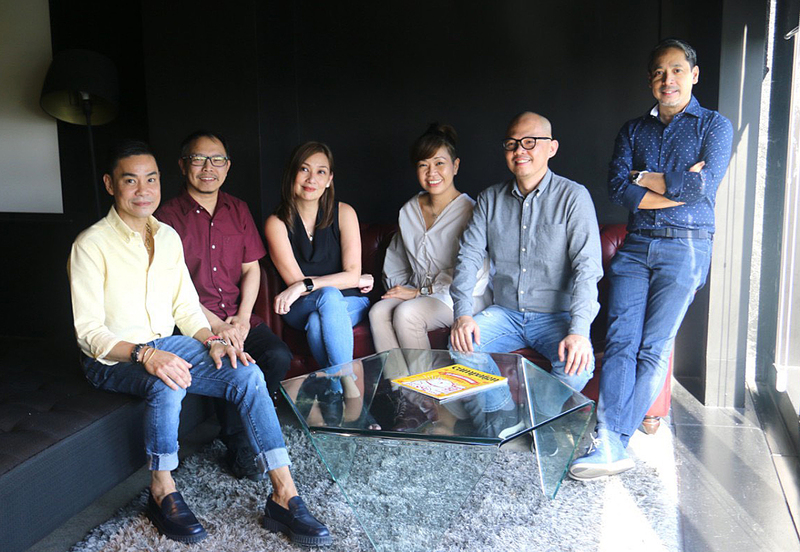 4As Philippines CreativeFest 2019, the largest gathering of marketing and creative students and professionals in Manila, will be held this month (April 25 + 26) at the Makati Shangri La hotel. 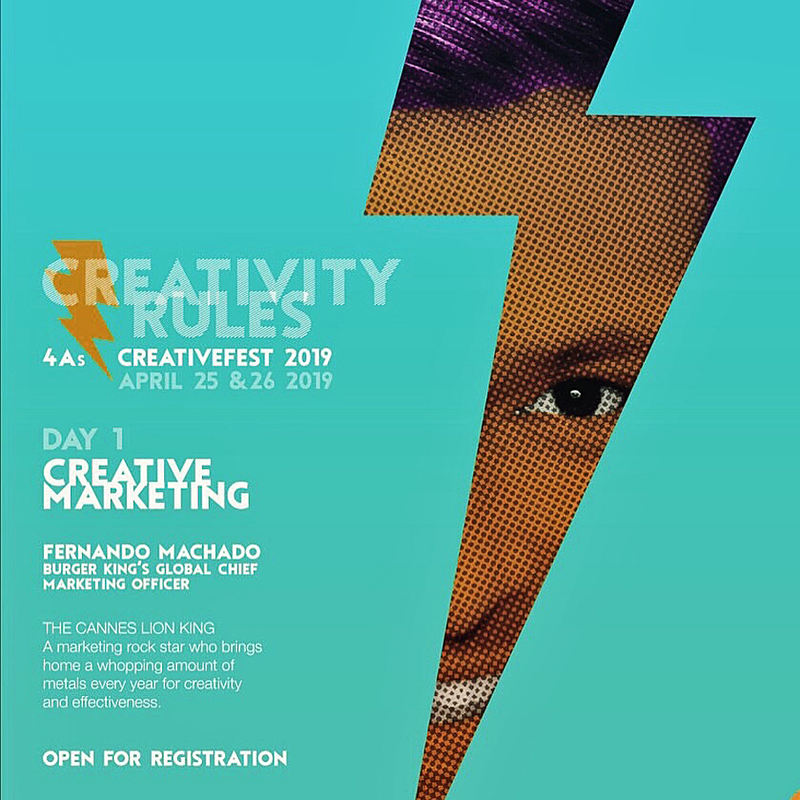 Organized by 4As Creative Guild of the Philippines, headed by Merlee Jayme, marketing gurus from all over the world will be flying to Manila and celebrate creativity including Burger King’s Global Chief Marketing Officer Fernando Machado. Machado is highly regarded for pushing creative boundaries and was named Cannes Lion’s Marketer of the Year in 2017 and has twice been named Adweek’s Grand Brand Genius. Ted Lim, the Regional Chief Creative Officer who transformed Dentsu Asia Pacific into an innovative business solutions. He will talk about the value of gut and data in creativity. Kitty Lun, the Greater China Head of Creative Shop will talk about “people first” in formulating ideas in a world heavily bound by technology. Takashi Koyama and Ryosuke Sakaki of Dentsu will talk about the future of food and 3D printed sushi. Carla Echavarria, the inventor and designer of Facebook Safety Check, and Google Design Lead will discuss her vision on Creative technology. 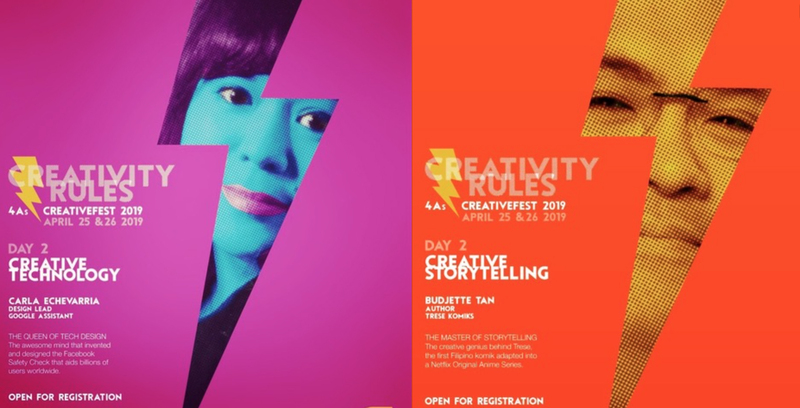 Budjette Tan, the famed Filipino creator and author of Trese Graphic Comic Book, will share his secrets on creative storytelling and updates on its Netflix version.